Every year the NRHA Board of Directors votes on rule changes in the NRHA Handbook. Sometimes they are adding or subtracting words and sometimes they are voting on some more (shall we say) controversial rules. Pat Feuerstein has a round up of the recent changes for 2009. I don’t know about you, but I’m kind of a perfectionist. As it turns out, my son is showing the same tendancies and just watching him fret and stress about Not Doing It Right The First Time has really shown me how damaging perfectionism can be. In my brain I know that learning takes place through mistakes. April Clay with Body Mind Motion is a Psychologist who specializes in helping athletes overcome their specific blocks to success. She’s a runner and an equestrian. Recently I came across her article, Abandoning Perfection and it is very appropriate for reiners, especially rookies. April talks about the “perfection loop” that many of us are familiar with; a constant cycle of setting goals that are too high, missing the mark, failing to recognize effort, self-criticism and an inability to view your performance objectively and trying to achieve goals by focusing MORE on your goals. The outcome of this type of thinking is pretty obvious: low self worth and sometimes even anxiety and depression. Many times learning is compromised or slow. Some people end up giving up on things they love to do because they feel they aren’t good enough to participate. There are also other casualties seldom talked about. Your team mates are also impacted by your perfectionist approach. Often perfectionists end up applying their very high standards to others. It can result in becoming too impatient and rigid in your expectations of your team. It can also mean “over functioning” as an athlete, trying to control too many elements of your sport. Not exactly a habit that encourages a team approach, rather one that tends to result in some irritated players and coaches. In short, perfectionist behaviour ends up being exhausting for all involved. Luckily, April has some tips for you to overcome perfectionism. Go check them out. America’s Horse Daily is a relatively new site that’s being put out by the AQHA to update you on “important topics such as health, breeding, showing, training, racing, recreational riding and tack” and all to do with Quarter Horses of course. I’ve noticed several different horse magazines are starting to use blogs and online newsreporting in a new way. Much like the more developed newsagencies (aka MSM or mainstream media) have been doing. It’s great for the changing readership. The people who don’t like it are usually the longterm paper magazine and newspaper folk who see their readership dwindling in favour of online sources. But in a day when we can sit at our computers and watch live web casts of Olympic equestrian events, it’s no longer feasible to wait a month or two for a story to ‘break’ in a print magazine. Personally, I would like to see print magazines return to their roots with longer, more indepth articles. But that’s a bit off topic, isn’t it! 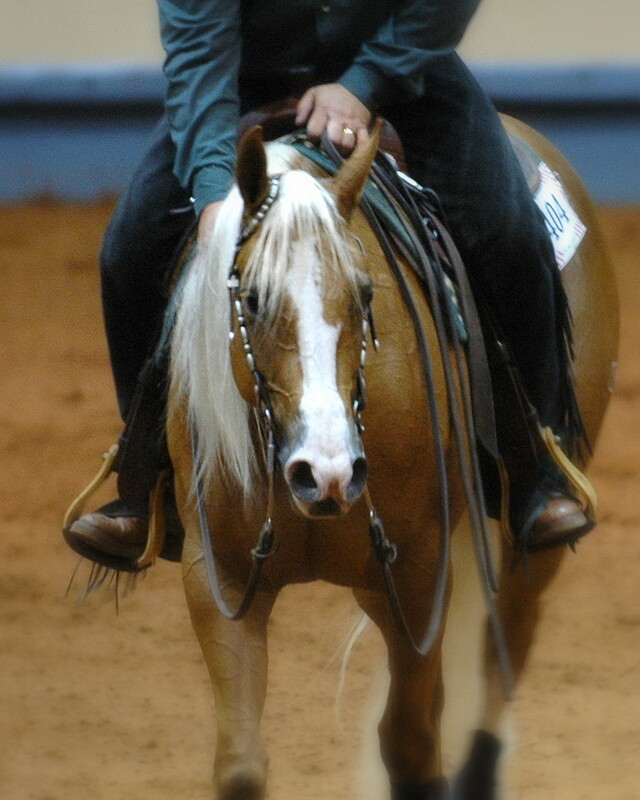 You can read other blogs like Katie Tims’ blog with the Quarter Horse News or Horse Girl TV. Do you have an online news source that you visit regularly?